#PreviewGirlsClub goes '80s prom party! Nobody says no to shoe shopping. 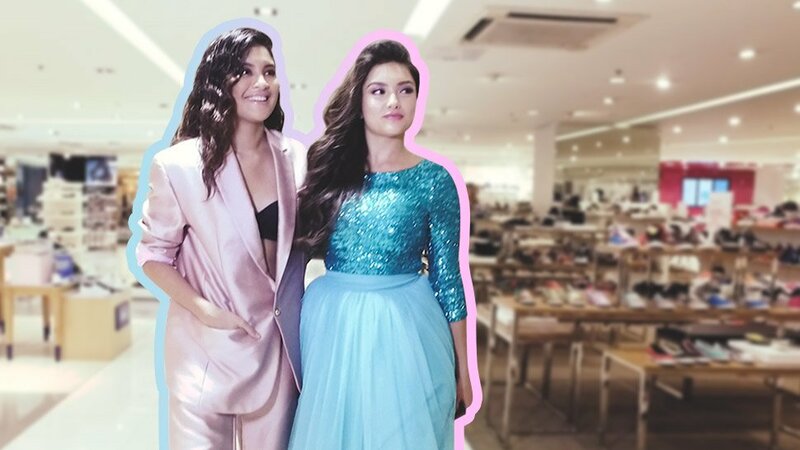 A few weeks ago, we threw the ultimate throwback prom party at SM Makati and had the department store all to ourselves. It was a night of '80s music and fashion as we shopped through Parisian's latest collection with some of Manila's coolest Preview Girls. Want to see what you missed? Watch the video and check out what happened during our after-hours shopping party to remember!